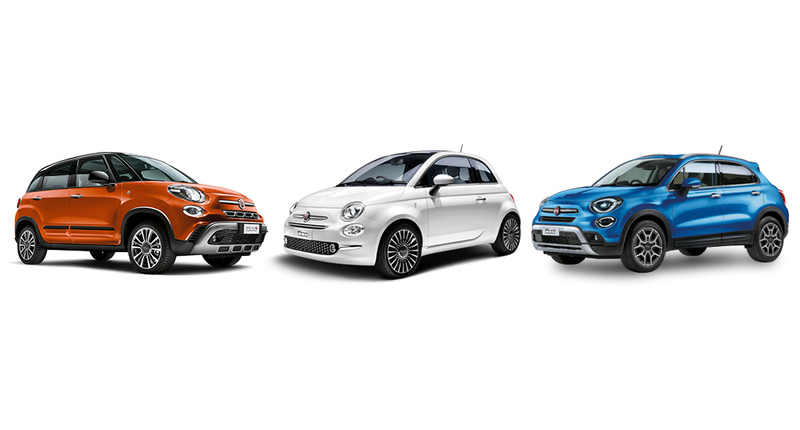 The Fiat Motability range provides a wide choice of vehicles suited to all needs. 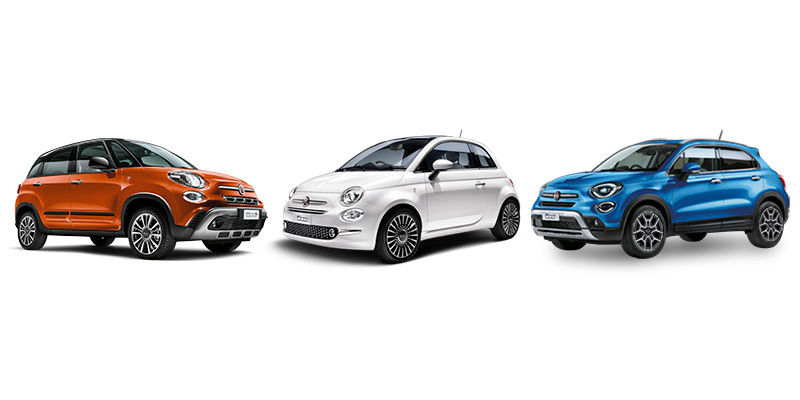 The stylish Fiat 500 family features the beautifully crafted 500, the robust and modern 500X and the exceptionally practical and spacious 500L. 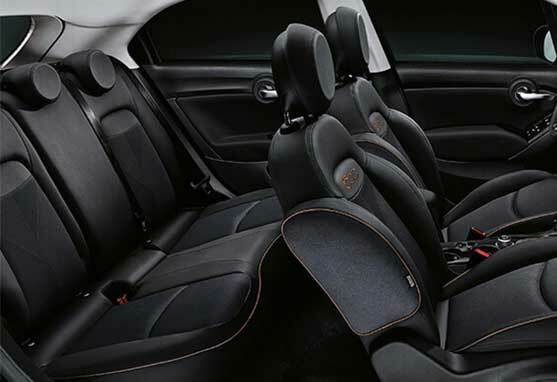 Fiat Tipo features one of the largest load spaces in its class and the Panda and Qubo delivers on fun and practicality. 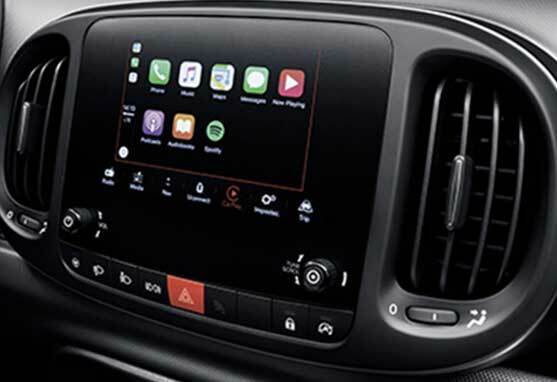 Servicing, maintenance, insurance, tax and tyres are all included as part of the Motability scheme. 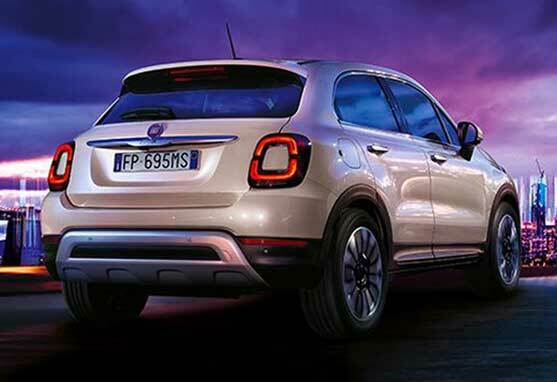 Complete the form and your local Fiat Motability Retailer will be in contact to assist. 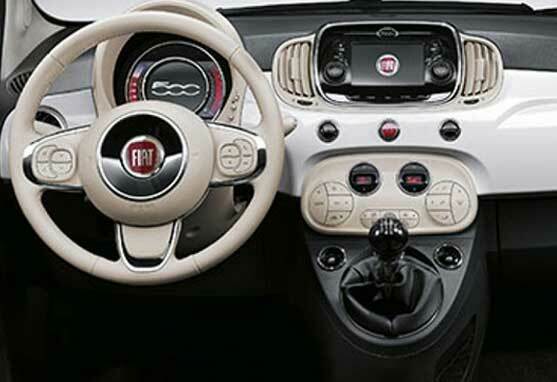 Vehicles shown are Fiat 500 Lounge Dualogic Auto 1.2 69hp from £45, Fiat 500L Cross 1.4 96hp from Nil Advance Payment and Fiat 500X Cross Plus 1.0 petrol 120hp from Nil Advance Payment. 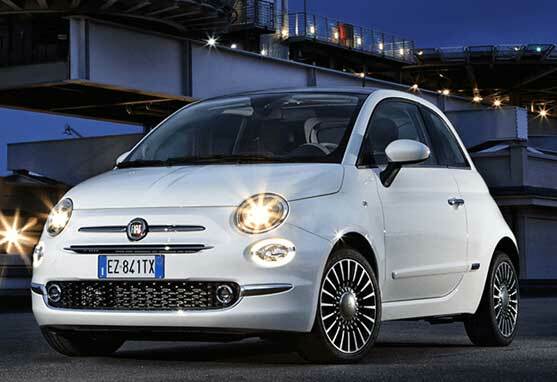 Standard Metallic paint is available as a no cost option on the Motability scheme. 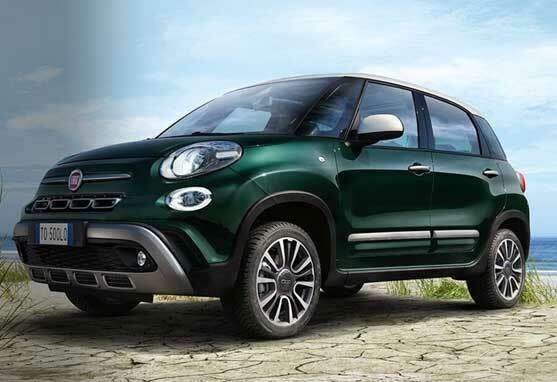 500L Cross features optional bi-colour roof available as an optional extra at additional cost. Advance Payments are correct at time of going to press and subject to orders being placed between 1st April and 30th June 2019. Not available in conjunction with any other offer. Terms & Conditions apply. Offer may be varied and withdrawn at any time. Subject to stock availability.